"Children with Blessing" was created in 2006, by Lesbi Chavez and her husband Juventino, so that children from their village of San Antonio Aguas Calientes could receive a quality education, while strengthening their own cultural and familial ties. Their dedication to the children is infectious, and many people from a diverse set of backgrounds now support the project and volunteer their time. Lesbi and Tino created this group out of their deep spiritual belief, coming, as they say, as a dream from God. This unique cultural and educational program empowers children to appreciate and transform their lives. Part of the after school program includes marimba and dance lessons. The children perform for visitors to the program, as well as at various venues in the Antigua area. 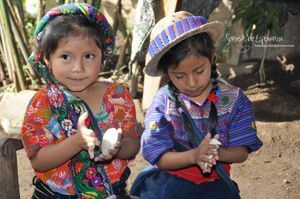 They perform dances in the traditional clothing from all areas of Guatemala. The dances demonstrate different cultural experiences, including the planting and harvesting of corn, and the rituals that accompany this harvest. At the end of each performance, they invite the audience to dance a simple dance with them. 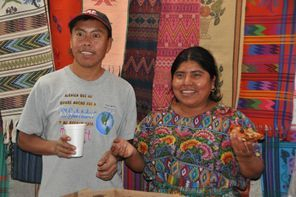 If the performance is at Lesbi and Tino’s home, where the program takes place, visitors are invited to help make corn tortillas, and everyone eats together. The children enjoy helping and watching everyone attempt to make tortillas (it is harder than it looks)! They also enjoy teaching people to play the marimba. At this time, they offer a variety of Guatemalan items for purchase. These items include beautiful weavings, clothing, jewellery, bags, frames made by Tino and calendars with photos of the children in the group. These sales help with the running of the program, and any extra expenses they incur. Financial support for the group comes from yearly school sponsorship for every child, calendar sales, donations of any amount and other fund raising endeavors. Thanks to sponsorship, the children are enrolled in local schools during the day, and with donations, receive a nutritious afternoon snack and after school support services Monday through Saturday. All general donation and fundraising money goes directly to the after school program and the upkeep of the building. The yearly sponsorship fee is US$375. While $300 goes directly to meeting the child's needs, $75 goes towards a salary for Lesbi and Tino. Each child has more than one sponsor to ensure that all costs are covered. 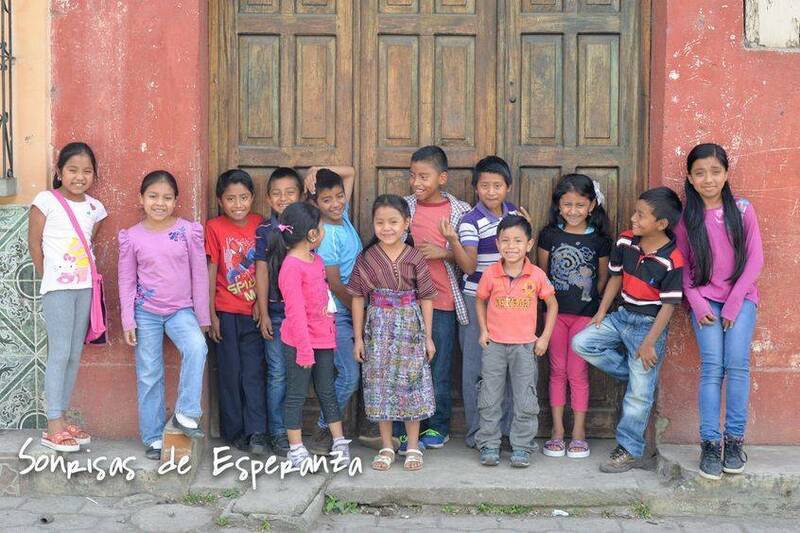 The children send letters a few times a year, and we include photos with the updates. Together, with Lesbi and Tino, we keep the Facebook and website updated on a regular basis. For more information visit our Contact page!